This was supposed to be the “post PC” era; we were supposed to be using smartphone and tablets completely. However, we do use smartphones a lot, actually, we depend a lot on it but tablets couldn’t take the same place. It was speculated that we would move from laptops/desktops to smartphones/tablets by now, nonetheless, it didn’t happen, so we still require laptops (at least the ones who need it for work). So, if you are looking forward to buying a laptop then this guide will help you. The first thing you will have to decide whether to invest in the Mac environment or the Windows one. Then comes in factors like budget, types of apps required, etc. 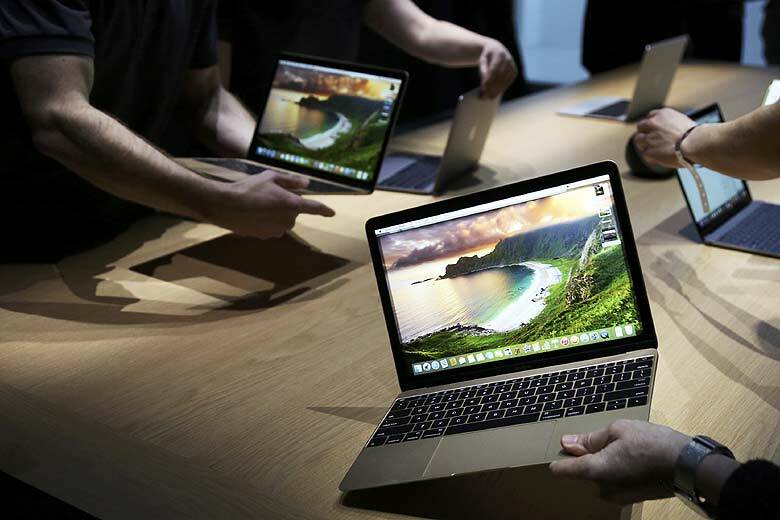 If your budget is unlimited, and you are looking forward to buying a laptop which is perfect in every sense then you should invest in the Mac environment. There are two best Mac powered laptops on the market right now. If you’re looking for a fast laptop with no compromises, then go ahead with the MacBook Pro. It’s the best laptop on the market. Period. It sports a beautiful retina display, packs in a lot of RAM, great processors and graphics cards, you simply can’t go wrong with this one. However, if you want a laptop that has an extremely smaller footprint which can basically fit in almost all places, then you should buy the “MacBook”. It’s a great laptop but you’d be disappointed with it if you’re looking forward to running power-hungry apps and doing intensive tasks. Actually, the MacBook Pro is very compact. It should be the first choice but if you feel its still large and hefty then MacBook is the one you should consider but do keep in mind that it’ll be a little slow. That’s a wrap for the Mac environment. If you’re considering buying a Windows laptop, then it will be a little tough to decide because there are a *lot* of laptops. Also, this might sound funny but MacBook Pro is actually a great windows machine; Windows can be installed on the MacBook using the “Bootcamp” tool offered by Apple. I say the MacBook Pro is a great windows laptop but MacBooks are not for everyone, they don’t offer the highest specifications in terms of CPU, GPU, RAM and other extensible features. This is a great laptop, it offers a vivid 4K display which is optional but you should select it if you’ve got the cash, the design is perfect, and also the bezels are extremely thin making it a good laptop to view content on. The internals would be Intel’s i5 or i7 chip, 8-16 gigabytes of RAM, SSD ranging from 256GB to 1TB, and Intel’s UHD Graphics 620. On top of that, the battery life is extremely good. 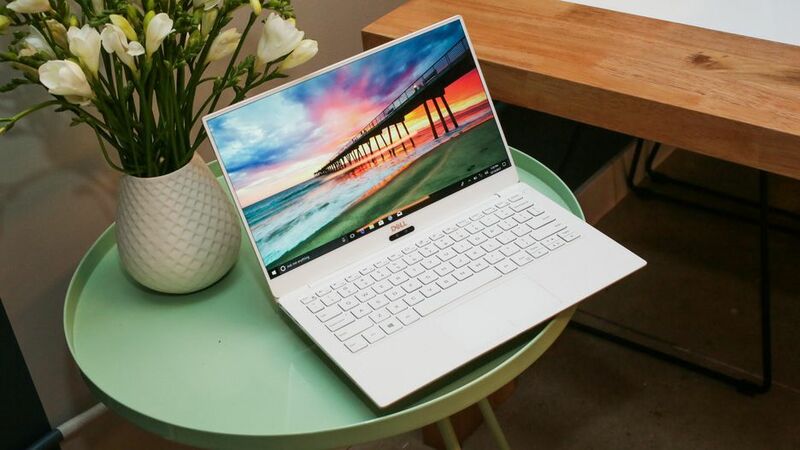 The XPS 13 is available in four different version – 4K, non-4K, touch, and non-touch. The average hours you can expect the laptop to run would be around 12 hours and that’s a good number. It starts at $999. If you’ve got the cash, go for it, you won’t be disappointed. This one is a beauty. 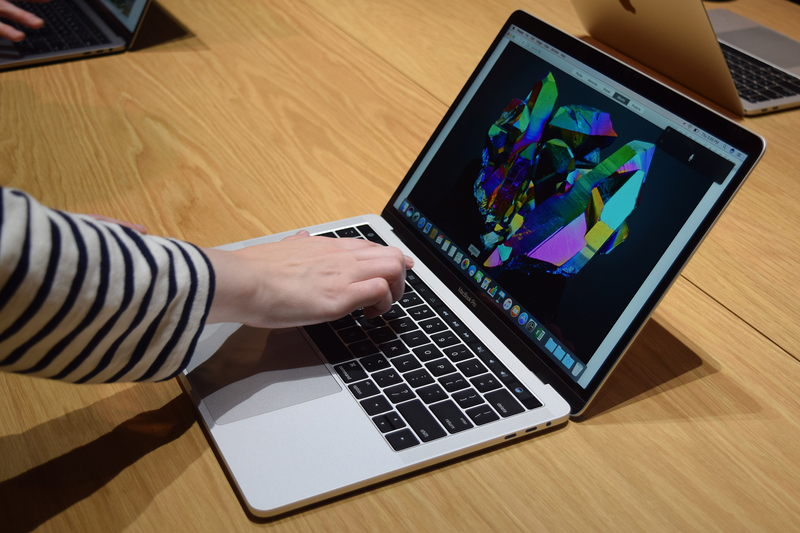 Also, it gets almost everything right – it’s got a great keyboard, a good trackpad, a not-so bad sounding speakers. The standard configuration would be an Intel i7 chip, 8GB of RAM, 256 GB of SSD which however, can be customized to fit your needs. It offers two version – a 4K capable model and non 4K, nonetheless, the 4K version will take a hit in the battery department. Just like the XPS 13, it starts at $999. It’s an expensive laptop. It checks almost everything – design, display, battery life, performance. The standard configuration would be an Intel i7 chip, 8GB of RAM, Nvidia GeForce GTX 1050 (varies). 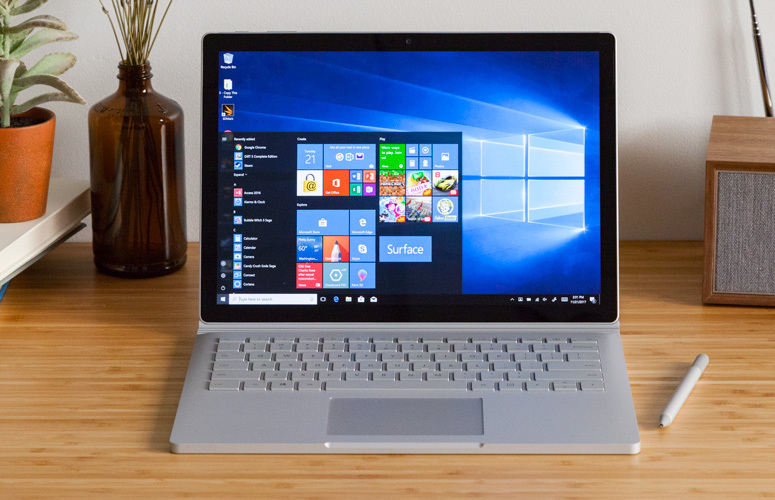 Surface Book 2 is a beast when it comes to performance, the Surface Book 2 (specific configuration) can beat Dell’s XPS 13 but it’s just an irrelevant comparison because the XPS is way cheaper. Also, the Surface Book 2 is detachable, offering the best touch-stylus experience of any Windows machine. 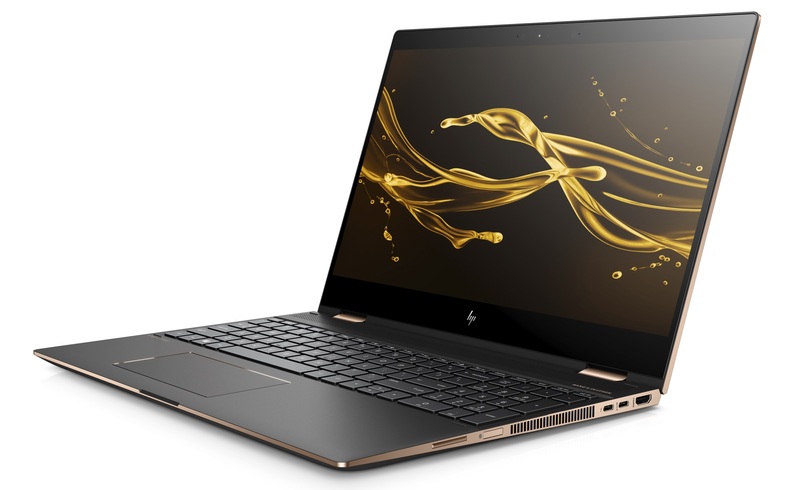 The 13 inch model start at $1,199 which is a new model but its not recommended as its underpowered, the $1,499 configuration is preferable and the 15-inch version starts at $2,499. This guide covered just few of the laptops, however, there are a lot of other great laptops in the market, so look out for an “Ultimate” guide this Sunday. P.S. Gaming fans, laptops of your requirement will be covered extensively.